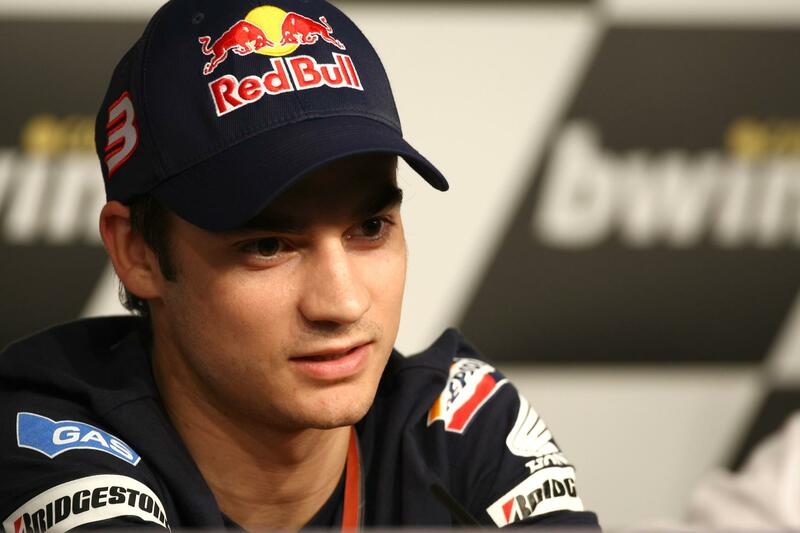 Honda will kick off negotiations with Dani Pedrosa over a new MotoGP contract later this month. HRC management plan to open talks with the Spaniard over a 2010 deal after the Dutch GP in Assen at the end of June. Pedrosa has made no secret of his discontent with Honda in 2009, heavily criticising HRC for its failure to quickly develop the RC212V and improve performance. But Honda boss Shuhei Nakamoto is a big fan of the 23-year-old and wants Pedrosa to sign an extended deal with the official Honda team, where Pedrosa has spent his entire MotoGP career since moving to the premier class in 2006. Nakamoto has conceded that this year’s RC212V is simply not good enough for Pedrosa to win races, and that he accepted Pedrosa and Italian team-mate Andrea Dovizioso condemning the bike. But Honda has denied ever formulating a bid for fellow Spaniard Jorge Lorenzo despite intense rumours of a swoop for the impressive Fiat Yamaha rider earlier this season. Nakamoto said: "We have not started talking with Dani yet. But we are happy with our current rider line-up and after Assen we will start speaking with Dani." Pedrosa has spent his entire Grand Prix career racing for Honda and won three world titles for the Japanese factory in 125 and 250s. But he’s never been able to seriously threaten to win the MotoGP title. He’s now facing a desperate battle to be fit for his home race in Barcelona next weekend. Pedrosa suffered serious muscle damage in his right hip during last weekend’s Italian GP in Mugello. His world title hopes suffered a massive blow too in Mugello. He now trails series leader Casey Stoner by 33-points after tumbling out of the 23-lap race.